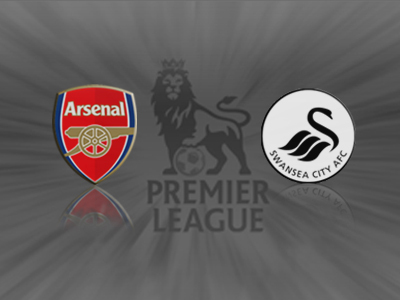 Arsenal and Swansea have met six times in the league and the record is equal – three wins apiece. The Swans travel to the Emirates in form, where as Arsene Wenger’s side has suffered their worst start to a Premier League season under the Frenchman (21 points after 14 matches) and only in 1994-95 (19 points) have they had fewer points in the Premier League era. 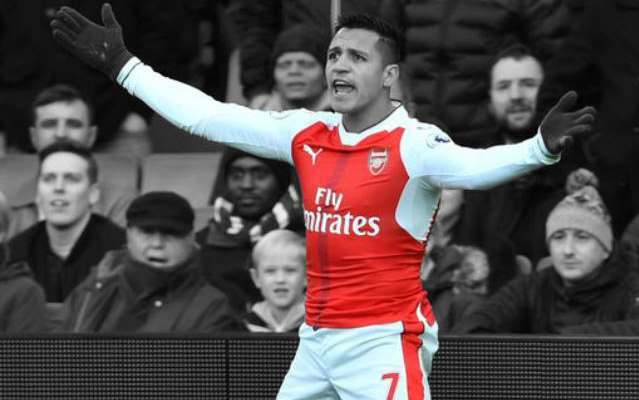 The Gunners have won just three of their last nine Premier League home games (W3 D4 L2). A hard fought away draw against Everton was reasonable, however the 0-0 stalemate against Aston Villa in Birmingham last weekend has seen Arsenal fall off the title race pace. Although they have not suffered a loss in a few weeks, they have struggled to finish off matches and have had to settle for draws. Their past five matches looks like this DDWWD. Swansea have won just two of their last 10 Premier League away games (W2 D2 L6), however they have faired extremely well in the recent tough fixture list which includes a win last weekend against fourth placed WBA, a draw against Liverpool, Chelsea and Southampton as well as a 2-1 victory over Newcastle. This will certainly be no walk in the park for Wenger’s men, especially with his backline suffering defensive injuries. The Gunners do sport Theo Walcott who has scored nine goals in his last 11 matches in all competitions for Arsenal, he can be backed at 13/2 (7.50) to score first, like he did in the midweek fixture, or 7/4 (2.75) to score anytime. 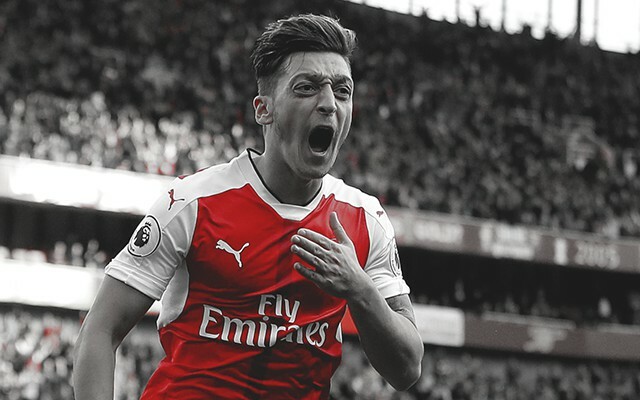 Arsenal are paying a low 4/9 (1.44) to win at the Emirates, and considering the risk that they could well face yet another stalemate with Swansea’s form, it is hardly a value bet. A draw may well be the case considering collectively the two sides have drawn six of their past ten matches. The odds for a draw are reasonably high at 7/2 (4.50). Michu is one to look out for Swansea City, the Spanish summer signing has scored a league high four headed goals from just six headers on target this season, and is a well-picked fantasy football player. The Welsh side are paying 6/1 (7.00) to cause an upset away from home. Interestingly, Arsenal have conceded a league-high proportion of 71% of their goals in the first half of games this season andare the only team yet to concede a goal in the final 15 minutes of a Premier League game this season. 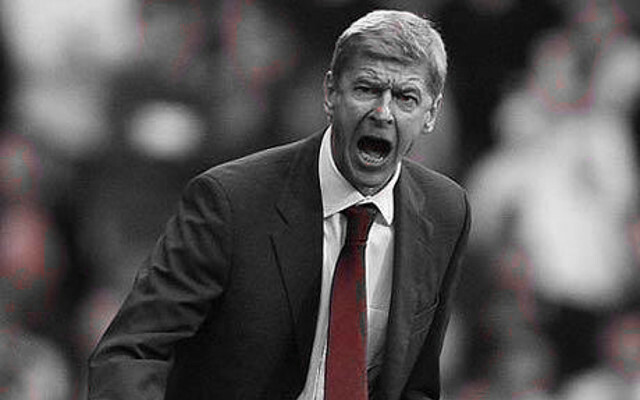 A halftime/fulltime bet of draw/Arsenal looks a decent value bet at 3/1 (4.00). Swansea to win: 6/1 (7.00). 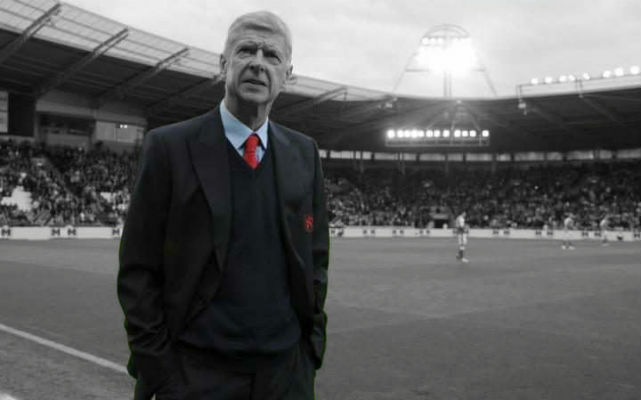 What’s Arsene Wenger’s next move?